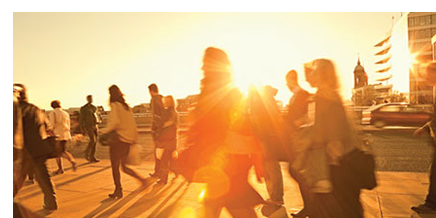 Click here to view other PhD studentship opportunities at University of Warwick. Addressing the challenges of an increasingly urban world will be one of the most important undertakings of this century. 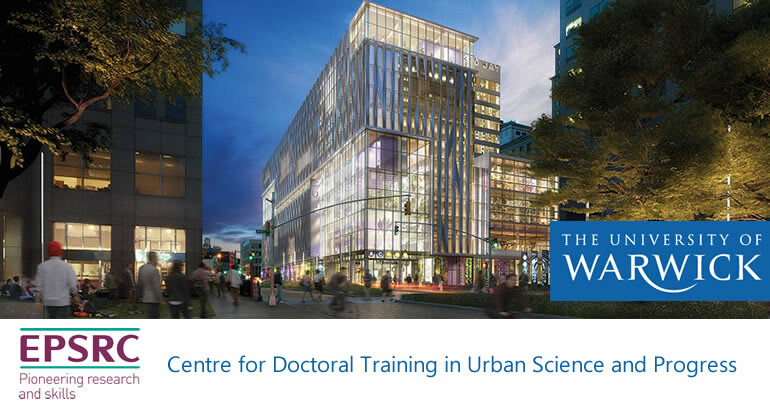 Our centre for doctoral training in urban science employs city, industry and academic professionals to provide sector-leading training and research supervision. The centre also provides an international student experience through its partnership with CUSP urban science laboratory in New York. The EPSRC Centre for Doctoral Training in Urban Science and Progress has multiple fully-funded PhD studentships for October 2018. The centre is multidisciplinary, inviting students with strong backgrounds in computer science, informatics, engineering, geography, mathematics, environmental science, socio-technical studies or other relevant discipline areas, to apply. The CDT offers a 1+3 (MSc+PhD) training model that is high-quality and rigorous, to produce multiple cohorts of successful, highly-employable graduates. The first year provides Masters-level training in one of three streams (Information Engineering, Data Analytics, Urban Informatics and Analytics). In years 2-4, students carry out PhD research guided by supervisors from within the Centre. City and industry partners will provide additional mentoring and guidance. For further information on the CDT and the Warwick Institute for the Science of Cities, see here. A fees only award for EU students is available. Self-funded international students who are interested in the CDT are welcome to apply at any time.